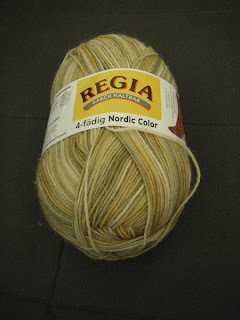 Oh I have that top colour of Regia in my stash - I'm planning on using it for Monkey socks. Isn't it gorgeous! oh the first one is wonderful...I would love to see it worked up! hey, i see you visited--thanks. love the blog and congrats on your brilliance! 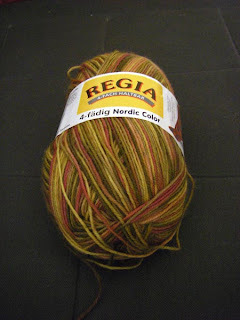 Where oh where has the Crazy Crocheter gone? Its almost a month since you last posted!